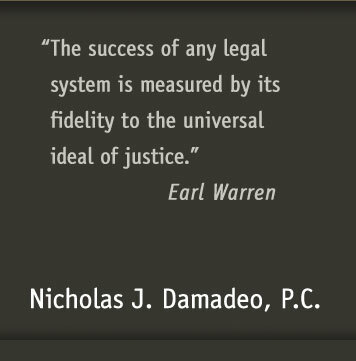 Nicholas J. Damadeo, P.C., represents clients in every imaginable kind of dispute, including contract litigation, personal issues, and legal and accounting malpractice. We represent family members in probate litigation relating to such matters as breaches in fiduciary duties, Will contests, undue influence, fraud and more. 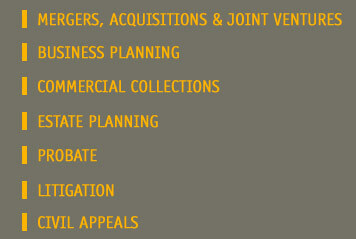 We also represent clients in alternative methods for dispute resolution outside the courtroom, including negotiation, arbitration, and mediation.